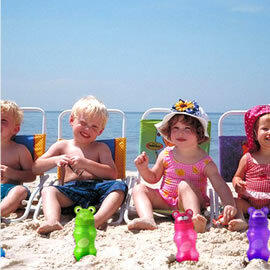 “Butterfly Twists” is a ladies’ casual shoe brand born in UK in 2009 to fulfill women’s needs . As the name suggests, “Butterfly” derives the name of this brand which represents images of gorgeous beauty and constantly-evolution. A unique and innovative idea of being able to fold the shoe gives the name of “Twists”. 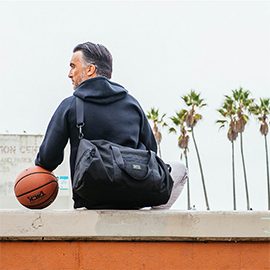 Product concepts are “Convenience”–foldable and “Comfortable.”A wide variety of selections allows wearing at any situations from driving and shopping to travelling. 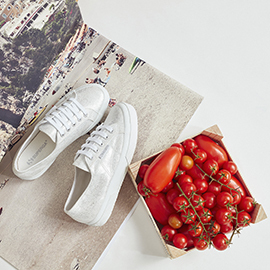 This will perfectly fit for active and stylish women. 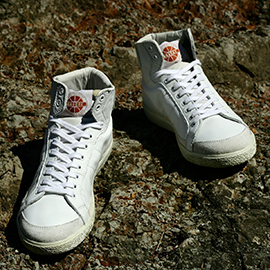 PATRICK continues to propose a relaxed and comfortable lifestyle through their shoes. 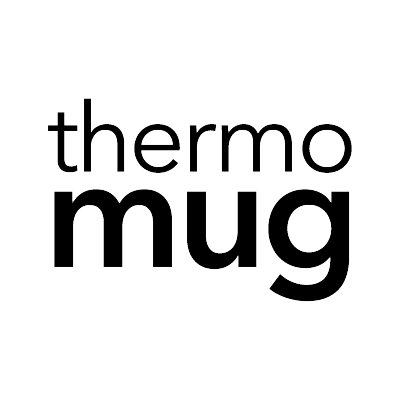 “thermomug”is a popular mug in the United States that can keep your drink either hot or cold,either ai home or at the office.
" 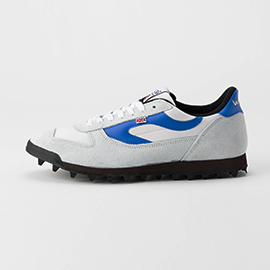 Born in 1961, British made traditional sports shoes brand ". Founded in 1886.Pantofola d’Oro functions, Athleticism, and iconic Italian heritage to create supple, handcrafted luxury sneakers that are comfortable and functional to wear as they are stylish and beautiful to look at. We at Cool Gear pride ourselves on our reputation. 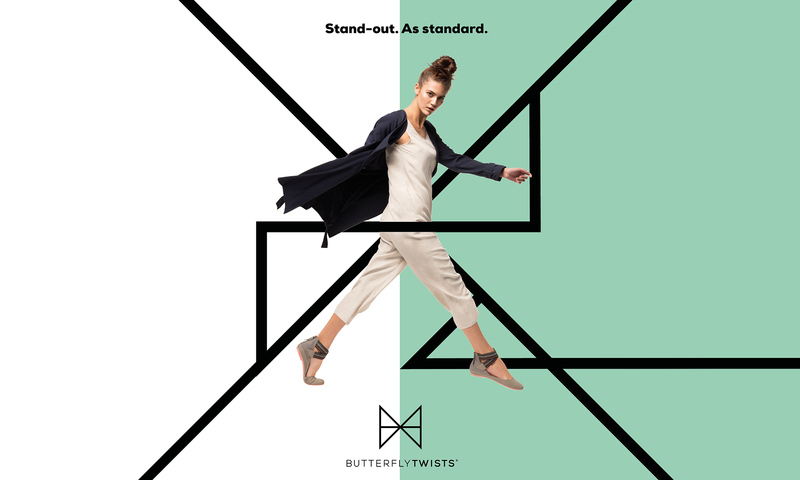 “Butterfly Twists” is a ladies’ casual shoe brand born in UK in 2009 to fulfill women’s needs .